We believe that the familiarity and confidence you get from riding your own bike can really add to your cycling holiday and eliminate any doubts and niggles you may get from a hire bike. No matter how hard the hire company tries or the standard of the bike being hired there is no guarantees that it will perform as you want. That’s why where ever possible we encourage our customers to bring their own bike. “But what about it getting damaged on the plane” is a question that we often get asked, so we asked our friends at Cycle Box Hire about the options for getting your bike safely to and from your holiday…. If you are going to choose a bike carrier such as a bike box or bike bag, several factors all become relevant; such as price, durability, weight, storage etc etc, it’s quite a list. However, if you are hiring a system, then this all changes; of course price is still relevant, but not from a purchase cost as when you consider the daily rate in fact, you want the best available as the difference in price is negligible. Additionally, where you might consider a bike bag, rather than a bike box, for reasons, such as storage over many months between trips – this is no longer a concern with a hire option. 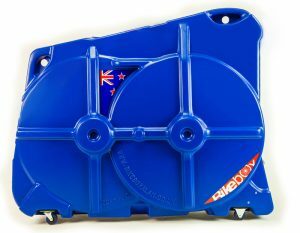 What Bike Box is Best? So with our focus on exactly which system offers the best solution in terms of the journey and the security of the bike, we were able to offload some of the other considerations that may otherwise play a significant part in this decision. Therefore, we selected our choice of system for the right reasons and decided upon the Bike Box Alan’s for our bike box hire service. As they truly are one of, if not the best bike boxes available; from their ability to cater for virtually all bike sizes and types, to the strength & rigidity and to the practicality of use. Therefore, is a bike bag really even a consideration when flying? The rigid shell of a bike box at least offers the manoeuvrability of getting around the airport etc; along with other luggage perhaps. Let alone the risk to your bike by baggage handlers; we’ve all seen the horror stories. So with the cross brace bar fitted internally once your bike is loaded, makes this bike box virtually uncrushable! The soft shell/ bike bags provide a lightweight security blanket if all your bike is doing whilst in transit is sitting in the back of you car to an event, but to entrust this system in the airline industry and airline travel may be a risky business. We think we have the perfect solution with a product, service and price that fits the purpose of safely taking your bike abroad with complete piece of mind! 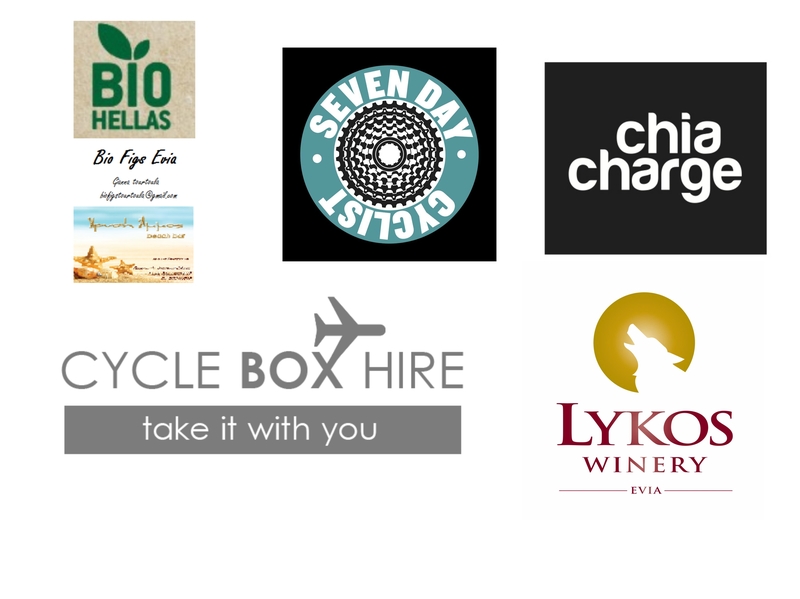 …With hire rates from £5 per day and an exclusive discount for GCH holidayers it seems Bike box hire is the obvious choice.